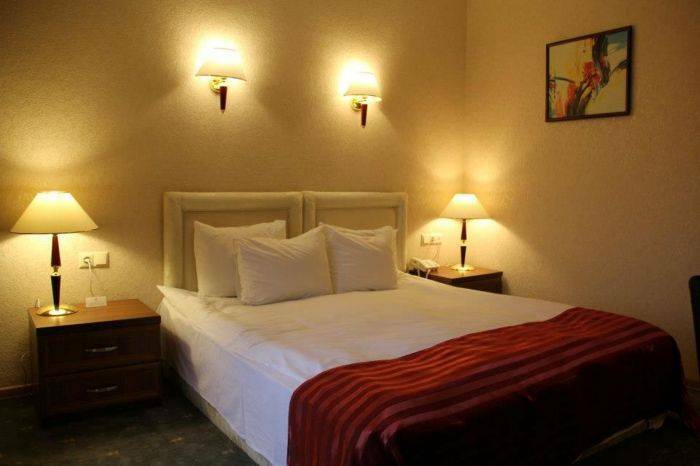 This 4-star hotel is located directly on the banks of the River Mtkari, in the historic centre of Tbilisi. The River Side offers free Wi-Fi and classic rooms with a balcony. The River Side Hotel Tbilisi is an attractive 5-floor building, which features authentic Georgian-style architecture. 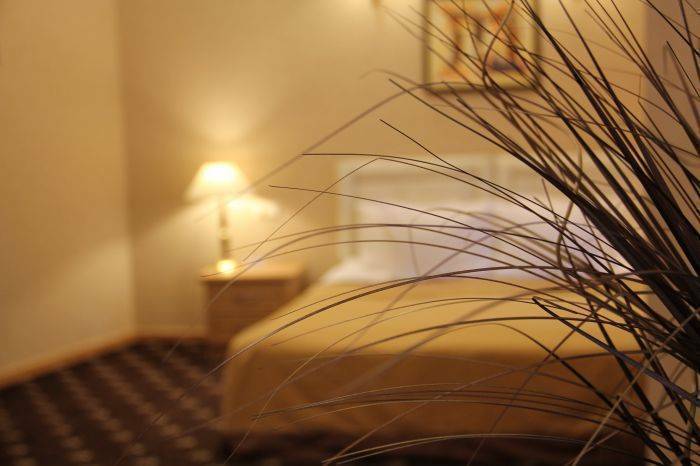 The large rooms are warmly furnished and include satellite TV, ecological wooden furniture and a marble bathroom. A continental breakfast and a selection of Georgian and European dishes are served in the stylish restaurant with its red and brickwork design. Guests can also relax in the 24-hour bar. Tbilisi’s main tourist and cultural attractions are within a 10-minute walk from the River Side. These include the Georgian State Museum, State Theatre and Opera House. Reception at the River Side Tbilisi is open 24/7. Shuttle services can be organised to Tbilisi Train Station (15 minutes) and Tbilisi International Airport (25 minutes). Guests staying 3 nights or more also receive a free one-way shuttle from the airport. 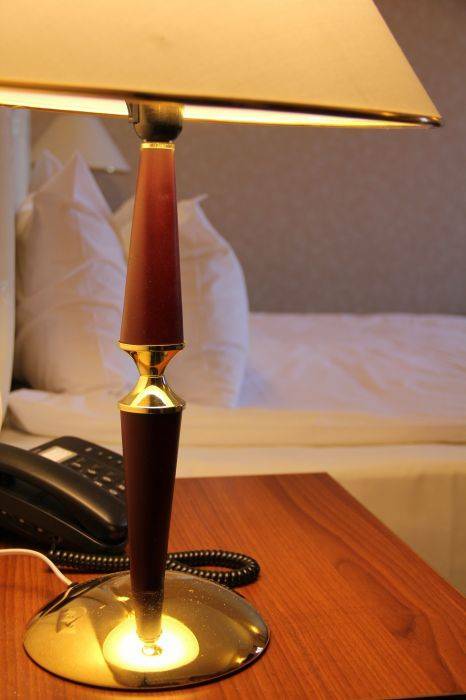 We are sure you will enjoy and remember your stay with us! Room type: Standard Double or Twin Room Air-conditioned room offers a TV, a balcony and a private bathroom. Room type: Superior Double or Twin Room Air-conditioned room offers a TV, a balcony and a private bathroom. Featuring extra space. Room type: Junior Suite Air-conditioned room offers a TV, a balcony and a private bathroom. Features a seating area. Room type: Suite Air-conditioned room offers a TV, a balcony and a private bathroom. Featuring a living room and a separate bedroom. Room type: Standard Single Room Air-conditioned room offers a TV, a balcony and a private bathroom.